Have you considered catering for your Event? Having known Guillaume for several years, we are proud to recommend his Crêperie in Seaford and his new mobile Crêperie service. With a mobile unit that can fit anywhere including your Garden, his mobile ?unit is ideal for all kinds of Events from Kids Parties to Weddings and Charity Events. 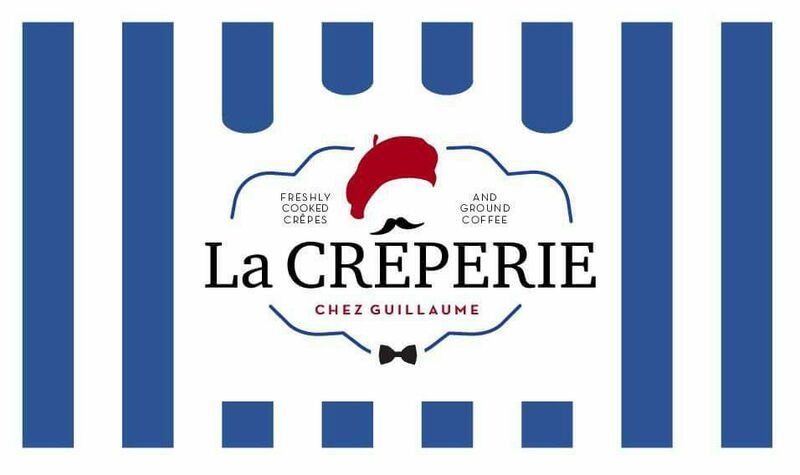 ?Why not check out La Creperie Chez Guillaume's Facebook page for a full range of Services and his Menu.